Big Ben is one of London’s best known landmarks and is situated at the north-eastern end of the Houses of Parliament in Westminster. The first known royal palace to occupy Parliament’s site was Edward the Confessor’s (c1065). 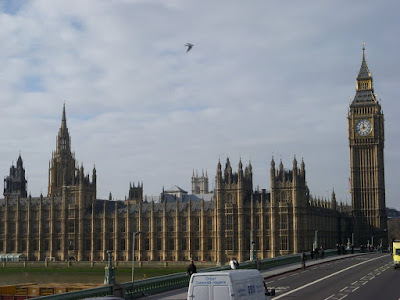 Parliament officially remains a royal palace and is still referred to as the ‘Palace of Westminster’. The site was used as a royal residence until Henry VIII moved the royal family out in 1512 following a fire.